Kool Kollectibles: New teaser released for Takara Transformers Masterpiece MP-21 Bumblebee!! 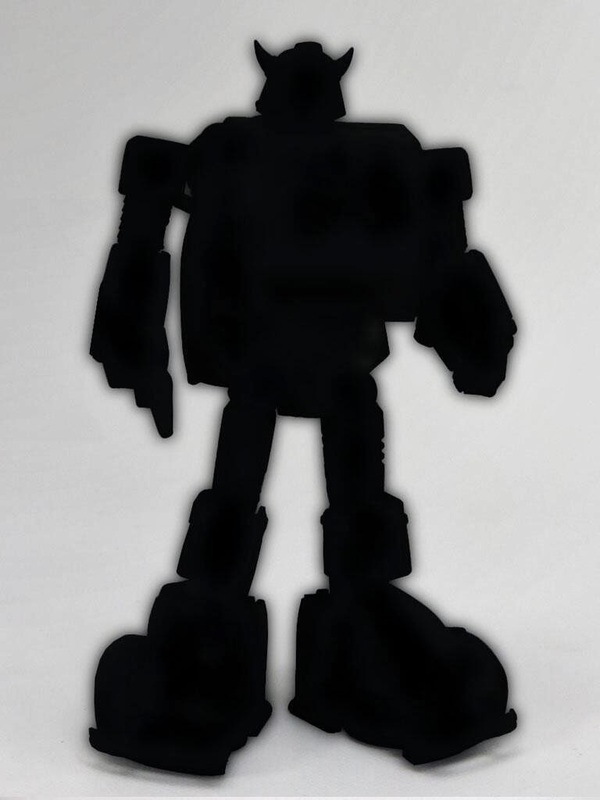 New teaser released for Takara Transformers Masterpiece MP-21 Bumblebee!! After revealing MP-20 Wheeljack, Takara lead designer Shogo Hasui has now finally released a teaser image of MP-21 Bumblebee. And I gotta say it looks pretty damn good! Sure the feet look a little big in the silhouette, but I was expecting that particularly if they used the official Volkswagon license! 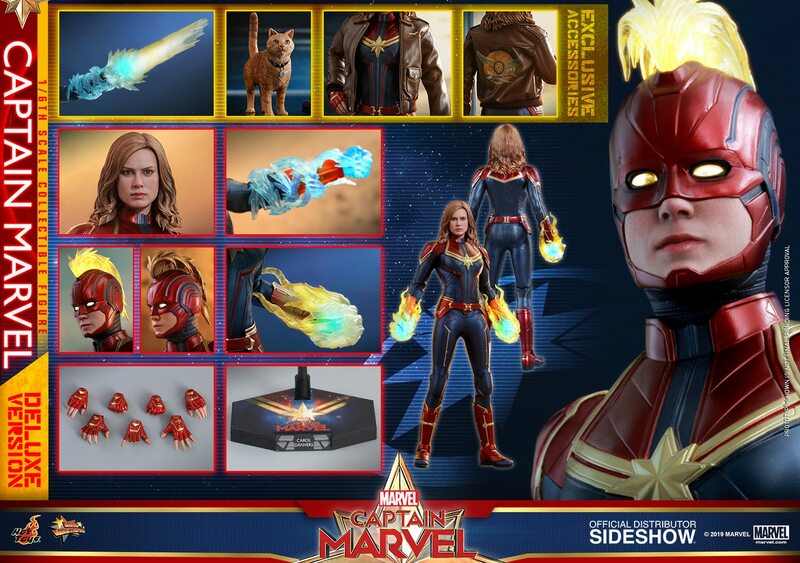 And it looks like they've nailed the head sculpt as they almost always do! !